Afternoon/Evening: Chapters arrive at campsite. 10:00 PM: Quiet time! Be respectful & don’t earn us any noise violations! 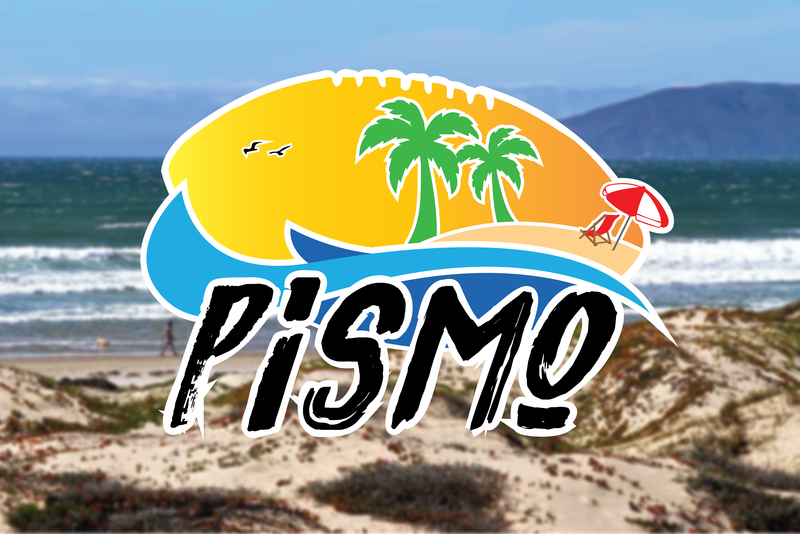 7:00 AM: Breakfast and Check-in begins at Oceano, which is where the Pismo tournament has been at for at least the past couple years. Parking will be in the large parking lot near Fin’s Restaurant (same as past years). Please arrive as promptly as possible in order to get check-in done so we may get started with the games. 8:30 AM: Games to begin. Games will commence in pool-play mode for a few rounds so that everyone gets a chance to have some fun with their teams until we begin the tournament, which will be in a bracket system, meaning once you lose, you’re out of the tournament! After your team wins a round in the tournament, please see the designated Kappa guy (you’ll meet him during Saturday morning instructions) for further information. 5:30 PM: Head to the local church (details to come), for worship, dinner, and chapter updates. 8:00 PM: Clean up and head out.